PEX-AL-PEX pipe brass fittings, available sizes from dn16-32mm, be made of top quality brass material, and warranted with 10 years in quality. The best wholesale prices available, a prompt delivery can be met. Contact us freely for more details of our PEX-AL-PEX pipe brass fittings!!! Brass Press Elbow for PEX-AL-PEX Multilayer Pipe,available sizes: 16mm, 20mm, 25mm & 32mm. Superior quality & best competitive wholesale price, prompt delivery available. 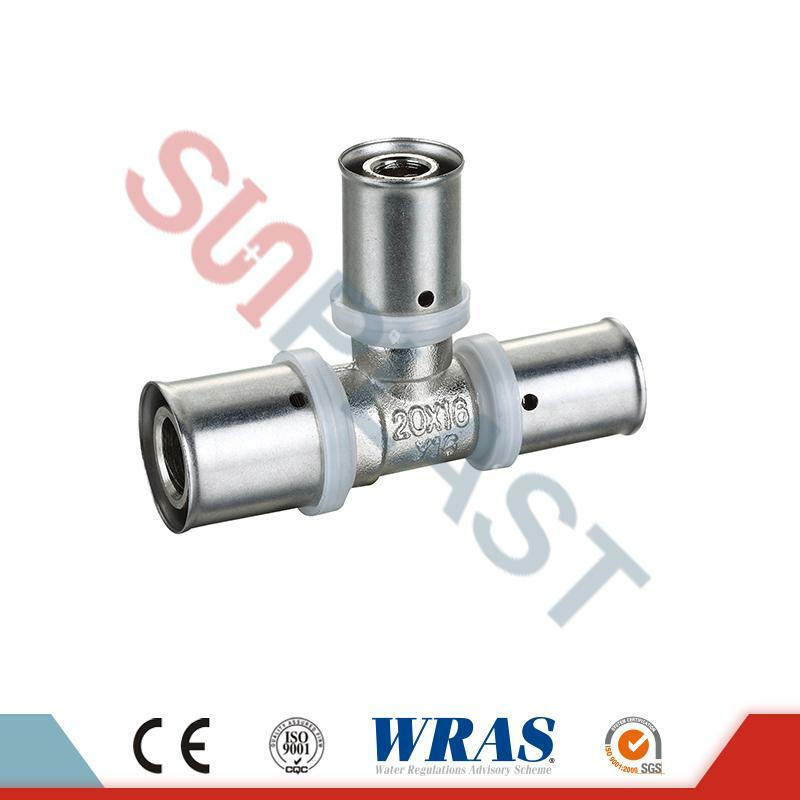 Contact us for more details of Brass Press Elbow from SUNPLAST!!! Brass Press Equal Tee for PEX-AL-PEX Multilayer Pipe,available sizes: 16mm, 20mm, 25mm & 32mm. Superior quality & best competitive wholesale price, prompt delivery available. Contact us for more details of Brass Press Equal Tee from SUNPLAST!!! rass Press Reducing Tee for PEX-AL-PEX Multilayer Pipe,available sizes: 16mm, 20mm, 25mm & 32mm. Superior quality & best competitive wholesale price, prompt delivery available. Contact us for more details of Brass Press Reducing Tee from SUNPLAST!!! Brass Press Reducing Coupling/Coupler/Adaptor for PEX-AL-PEX Multilayer Pipe,available sizes: 16mm, 20mm, 25mm & 32mm. Superior quality & best competitive wholesale price, prompt delivery available. Contact us for more details of Brass Press Reducing Coupling/Coupler/Adaptor from SUNPLAST!!! 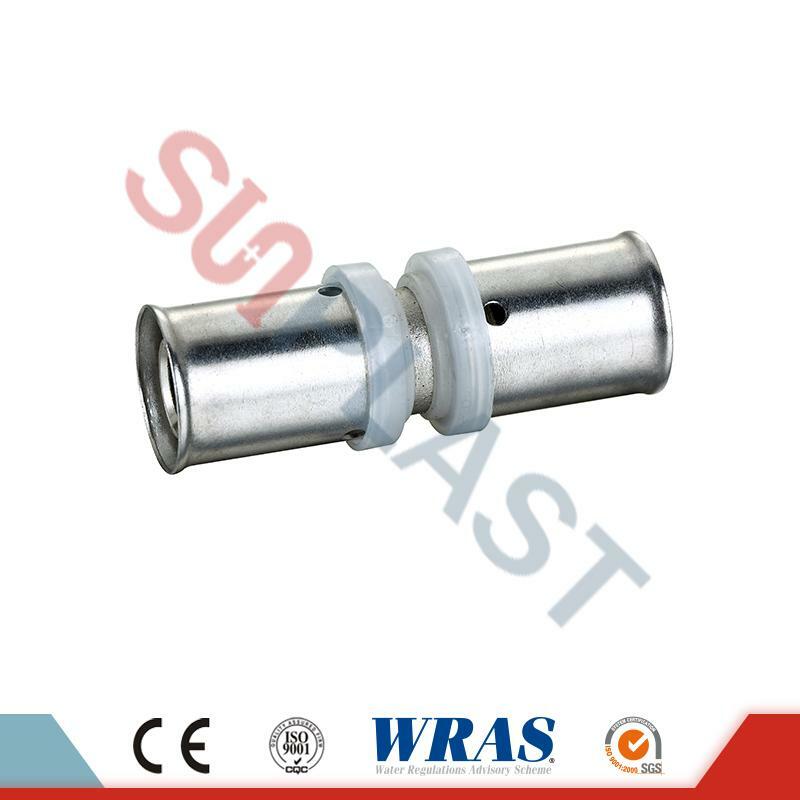 Brass Press Male Coupling/Coupler/Adaptor for PEX-AL-PEX Multilayer Pipe,available sizes: 16mm, 20mm, 25mm & 32mm. Superior quality & best competitive wholesale price, prompt delivery available. 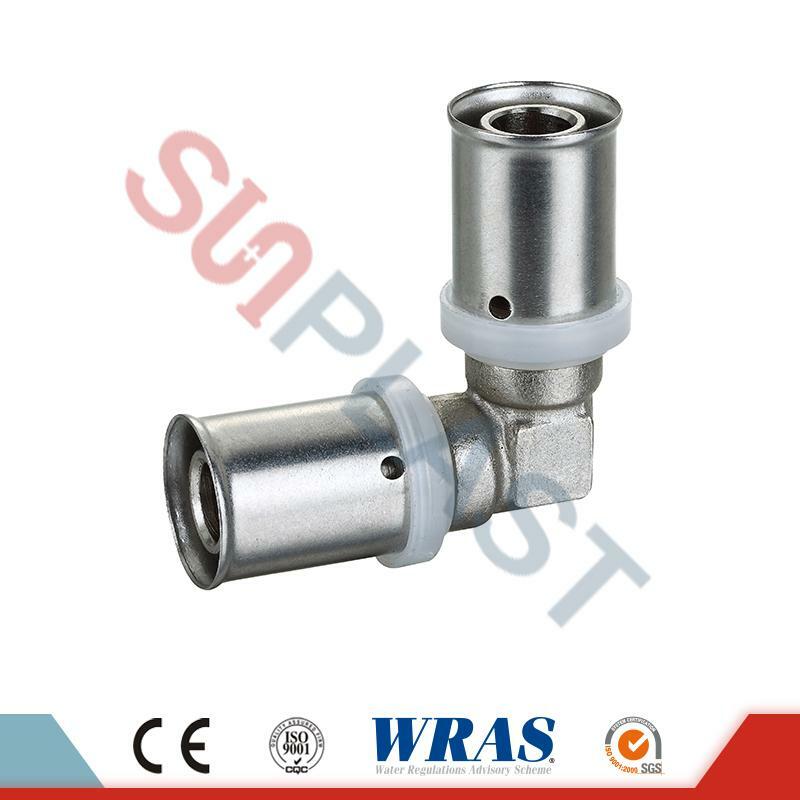 Contact us for more details of Brass Press Male Coupling/Coupler/Adaptor from SUNPLAST!! !